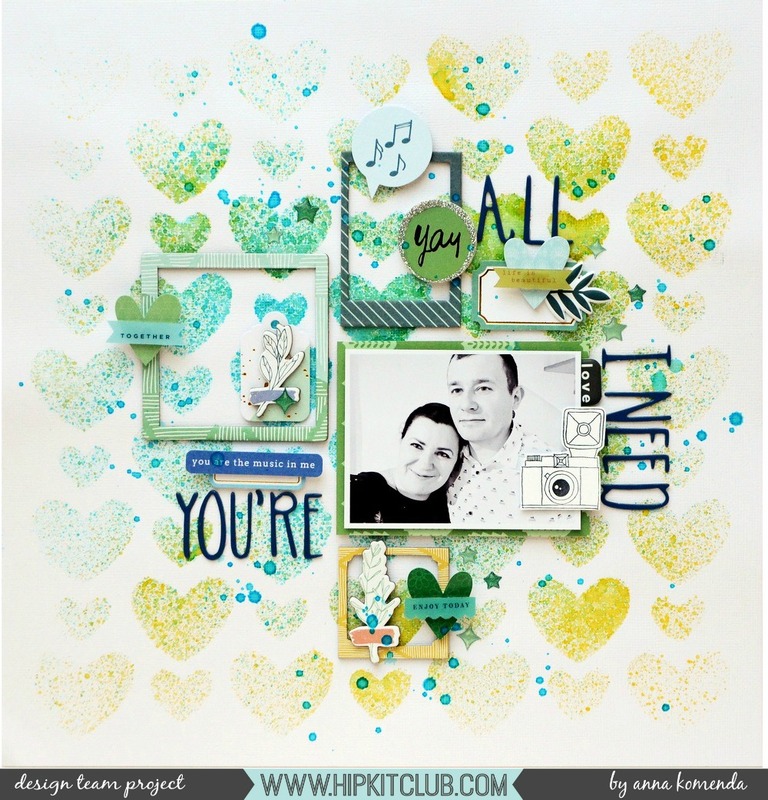 Skrapowisko: LO "You are all I need"
LO "You are all I need"
Today I want to share with you layout created with January kits from Hip Kit Club. I am no longer on their team but this is and will be my favorite kit club ever. This layout is a mixture of many collections, mostly from Pinkfresh Studio.